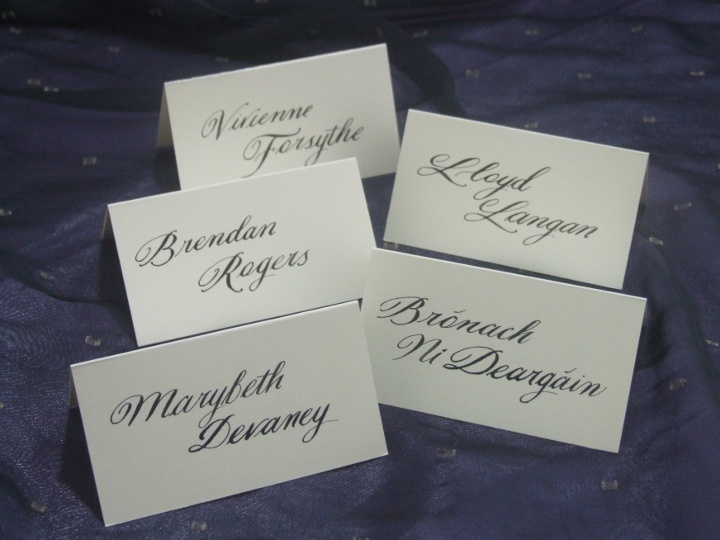 Artist Calligraphy - Jagdeep Sahans, Calligrapher - Wedding Calligraphy Ireland. Would you like to see some artistic calligraphy? Please do pop over to my main website soul-scribe.com and take a leisurely browse through my gallery. I’ve selected a few of the commissions that I’ve had the pleasure of producing over the years. You will see examples of large wall-hangings as well smaller pieces.